Are you aware of the magic that is behind hair loss treatment with Platelet-Rich Plasma? 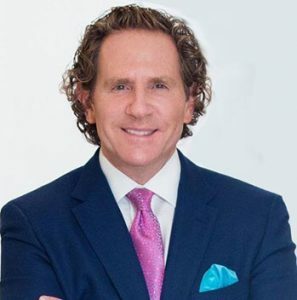 On today’s podcast, Dr. Steven Davis breaks down one of the most innovative procedures available today, Platelet-Rich Plasma (PRP). Here on The Plastic Surgery Revolution, we excited for the new age of plastic surgery which includes non-invasive surgeries. This treatment with Platelet-Rich Plasma (PRP) is ideal for restoring hair growth by reactivating hair follicles. This episode also includes a special segment in which Dr. Davis takes questions regarding PRP that client has asked. If you have any questions or concerns about this procedure, tune in!